Martin & Cobey is comprehensive. 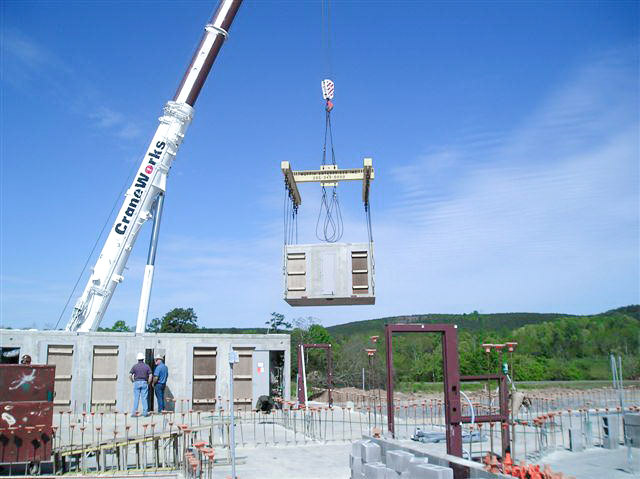 We can partner with you for any and all phases of the development process. We are capable of providing consistency in service from conception to delivery, or jump in on any phase where you may need our expertise. 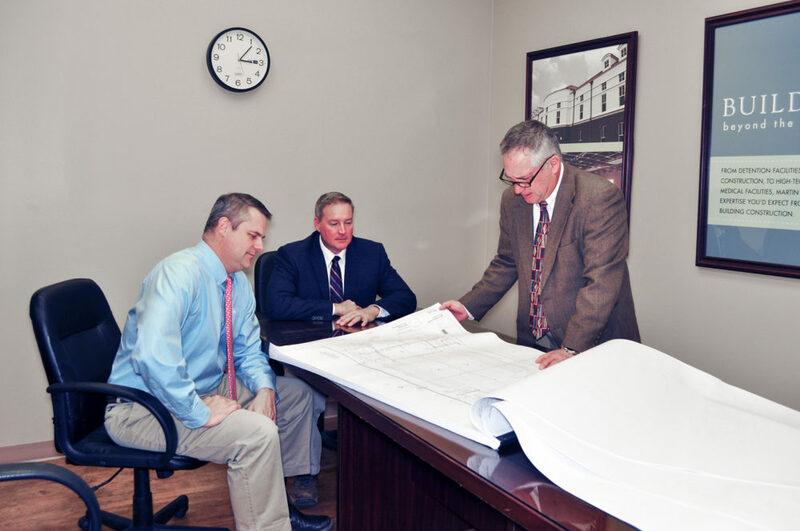 Our three key areas include: general contracting, construction management, and design/build. Martin & Cobey is dedicated to craftsmanship, communication, professionalism and efficient building practices. 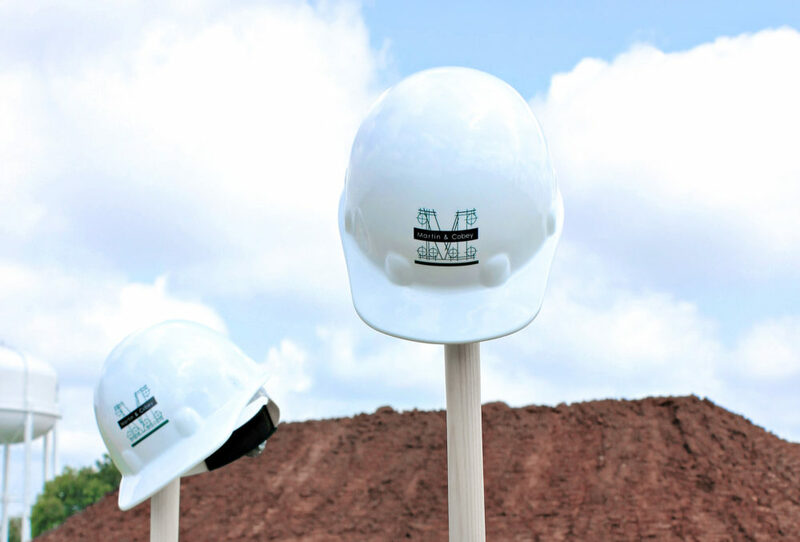 We value our relationships with subcontractors and suppliers and work hard to ensure exceptional construction through skillful collaboration. We strive to go above and beyond in quality service and build beyond the ordinary. With Martin & Cobey as construction manager we are able to maximize efficiencies and potential of the project in the beginning stages. We can work with the architects on the design of the project which can help avoid possible problems during construction, something a low bid contractor cannot do. This also allows us to prepare bid packages for each individual trade instead of a lump sum bid, which gives us the opportunity to pass savings back to our client. This hands on method also further allows Martin & Cobey will be in constant communication with the client further building transparency and an understanding of expectations. Martin & Cobey thrives with the responsibility of design and construction, which allows us total ownership for quality, cost and schedule adherence. Martin & Cobey is motivated to deliver a successful project by fulfilling multiple parallel objectives, including aesthetic and functional quality, budget and schedule for timely completion. With design/build, our clients are able to focus on scope/needs and timely decision making, rather than on coordination between designer and builder. Design and construction personnel, working and communicating as a team, evaluate alternative materials and methods efficiently and accurately. Value engineering and constructability are utilized continuously and more effectively when the designers and contractors work as a team during the entire design process.